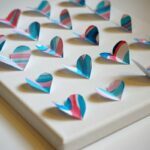 Welcome back to 31 Days of Love – a series of “lovely” crafts, bakes and activities to do with kids this Valentine’s Day. 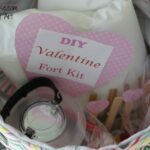 Today, we have another Valentines Gifts that Kids can Make post, from Jacqui at Edventures with Kids sharing scented Valentine’s Coupons that the kids can give as gifts. 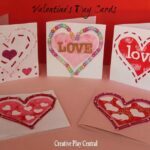 We also have lots Valentines Treat coming and of course a great set of Valetine’s Cards for you to check out! 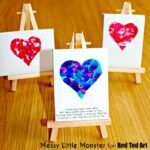 I’m so excited to be part of the 31 Days of Love with Maggy and the other great bloggers sharing this month! 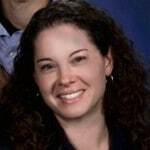 I’m Jacquie and I share ideas for kids activities, family travel and unique ways to learn at Edventures with Kids. We love to use natural materials in our craft projects and also enjoy up-cycling items from around the house (really, who has time to run out to the store for supplies all the time?!) So when I was cleaning out the spice cabinet this month, inspiration hit! Instead of tossing out all the old spices — the ones that smell delicious! 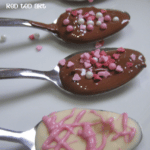 — we decided to create some Scented Valentine Coupons! 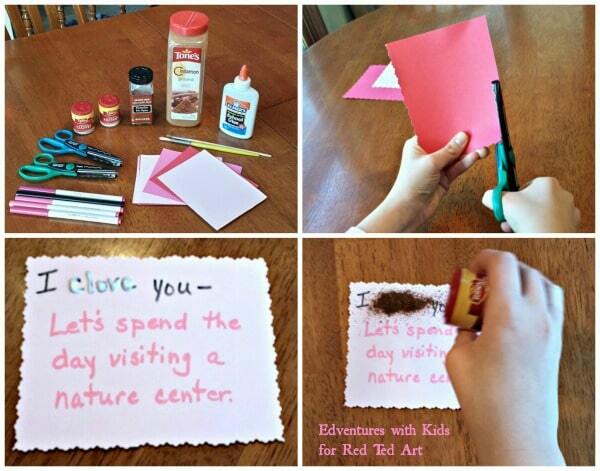 We enjoy making coupons for things to do with the special people in our lives. 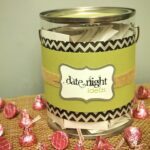 The coupons are a way to ‘give the gift of time’ for Valentine’s Day. 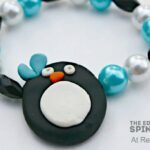 And best of all, this is a gift that kids can make for their friends or family, and parents can make for the kids! 1. Use the decorative scissors to trim each of your coupon papers. 3. 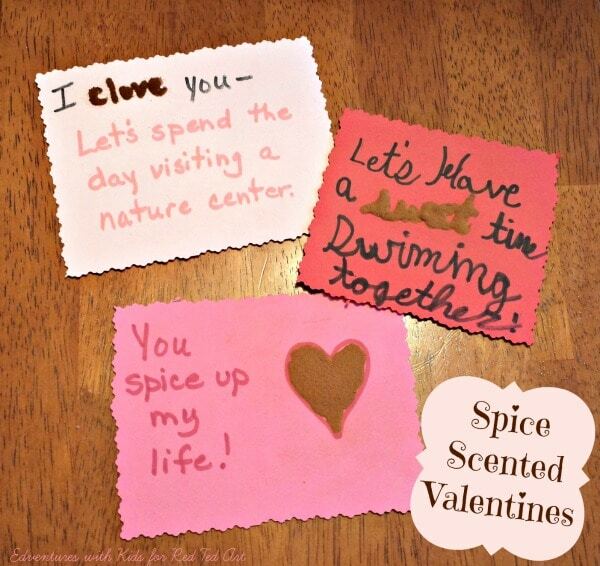 Choose which word or part of the coupon you’d like to make scented and place glue over the word or area. 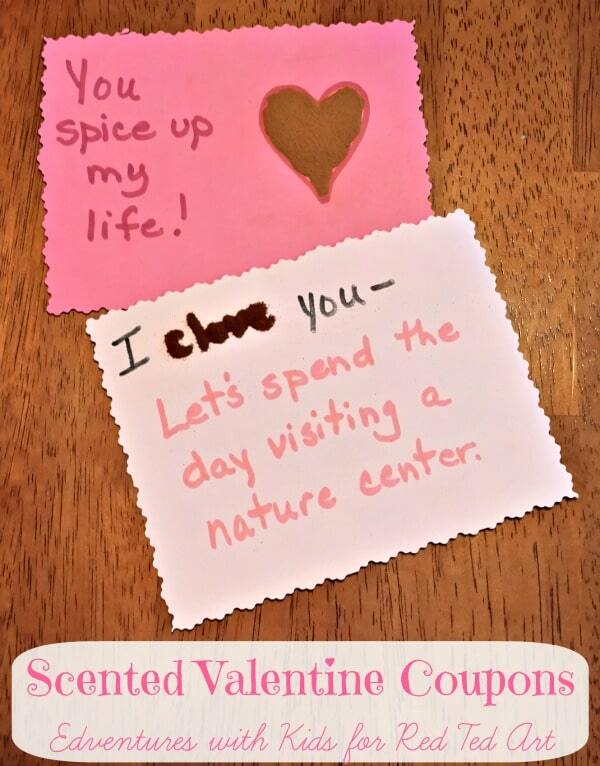 For some of our coupons, we put spices on the words and for others, we scented a heart. 4. Now’s the fun part — cover the glue area with spices! The kids love this step. I would recommend using one spice at a time and be careful not to inhale the spices — pour or sprinkle slowly. 5. Let the glue and spices dry (about 20-30 minutes). 6. Once dry, shake of the excess spice. We did this over the sink. You might also tap the card a little to make sure all the extra powder is removed. There you go — beautifully scented coupons for your loved ones! If you’d like to put them in an envelope, we wrapped ours in wax paper first to keep the spices in place. And the scent will last for quite a few days so feel free to make them ahead of time so they’re ready for the special day. Jacquie is the founder of Edventures with Kids , a blog that shares unique ideas for keeping kids creative & curious. She believes that kids are more likely to enjoy learning when they are offered hands-on activities and the opportunity to explore new places. ‘Edventures’ encourage families to try new activities, get outdoors, travel together and connect kids with great books. You can also find her on Facebook , Google+, Twitter and Twitter . 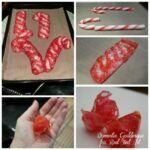 What a great idea for recycling those spices – I have to admit I have a cupboard full and I’m on a bit of a decluttering mission so this idea is just perfect for me.